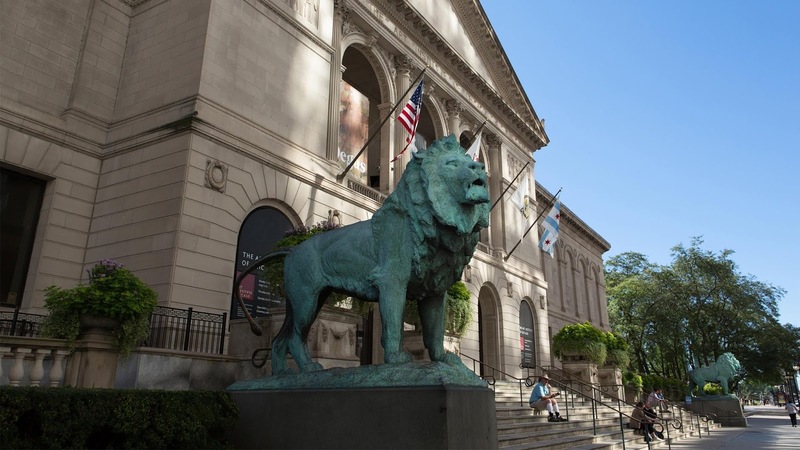 Savvy Spending: Free admission to Museums for Bank of America and Merrill Lynch customers, August 4-5! Free admission to Museums for Bank of America and Merrill Lynch customers, August 4-5! Bank of America and Merrill Lynch customers can get free admission to over 150 participating museums nationwide the weekend of August 4th and 5th, 2018.